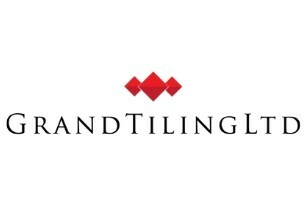 Grand Tiling Ltd - Tiler - Tiling based in London, Greater London. At Grand Tiling Ltd, we specialise in all kinds of indoor and outdoor tiling, including cement, Victorian, natural stone, mosaic, glass, ceramic and porcelain floor and wall tiles. We pride ourselves in providing the utmost quality to every project, big or small. Since our selling point is by recommendation, we exceed customer’s expectations, checking with them they are happy during and after a project. Our services do not end with a job well done. We ensure a thorough clean before vacating the site. Also we believe in providing an excellent after sales service, which has earned us a lot of credit and new customers.